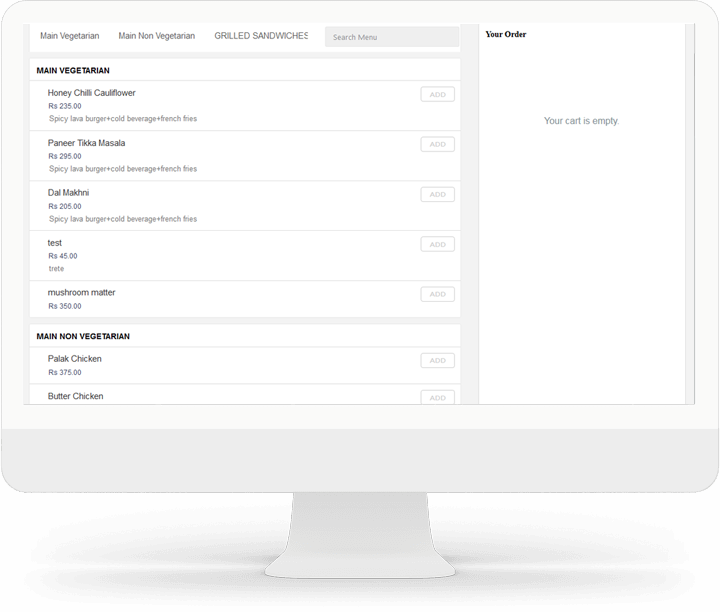 SparkResto helps your sales team to attract more customers to the quick service restaurant, manage customer retention, and grow daily sales remarkably. Worried about order management, billing, inventory, staff management? Bring SparResto into the action and perform all these actions in a few clicks. No more complex calculation or Estimation. New business marketing strategies depend on various types of reporting. 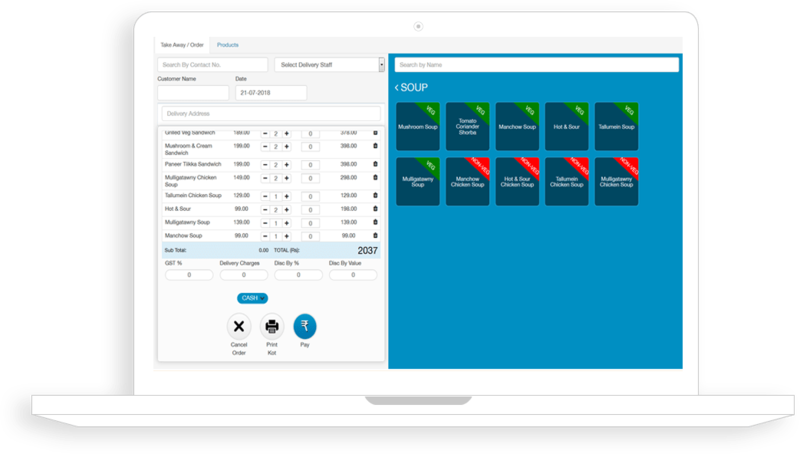 With 100+ reportings, SparkResto is the right software for sales Managers to define customer-oriented marketing strategies and grow sales of the restaurant. With SparkResto, account and finance management becomes an easy task. Make professional invoices, bills, create ledgers, reports, collect payments from customers, etc, in a few clicks. Reduce the pending bills with personalized business initiatives and boost profit margins. 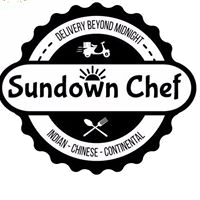 Get orders from customers at any time via the net and improve the hospitality services up to a great extent. SparkResto works very well with websites and Facebook. So, you can get orders from there too and increase the business volume.